Whether it's high school, college, or grad school graduation, this milestone is a huge deal to the graduate and all their loved ones. This is a time that should be celebrated and honored because a lot of people don't get this chance. A lot of people will be the first college graduate in their family and that is definitely something to be proud of. With this crazy celebration comes the time to be greedy and ask for lots of gifts (hehehe). I'm hoping that the gifts/money I get for graduation will ease the blow of leaving my cocoon called Iona College. I have a few tricks up my sleeve for what I want for graduation but in reality, I'll be happy with whatever I get. Here are some ideas for gift giving (and receiving) for the graduate in your life. 1. 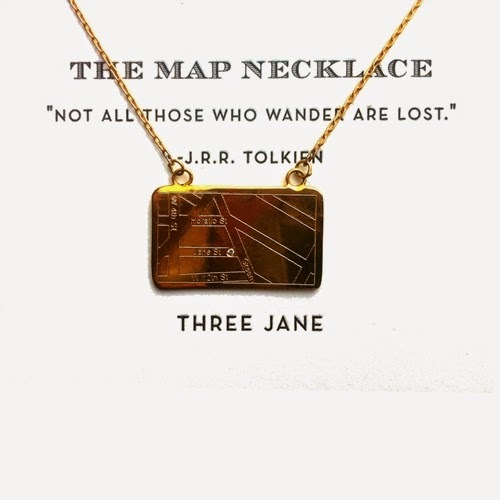 Three Jane Map Necklace: I've been lusting over this necklace for the past two years, since I started blogging. I think the idea is so great and wonderful for a graduate. You're able to engrave a little map with the coordinates of whatever place you want to remember, in this case, your college's address. Having a little piece of your school/college house with you at all times is a great memory. 2. 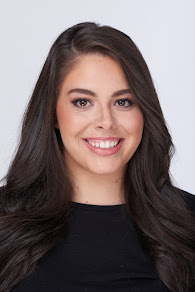 Adulting by Kelly Williams Brown: I bought this book at the beginning of senior year but once I started reading it, I realized this was a lot better for a recent graduate. I'm sure that this will be fully read by the beginning of June to prepare me for adulthood. 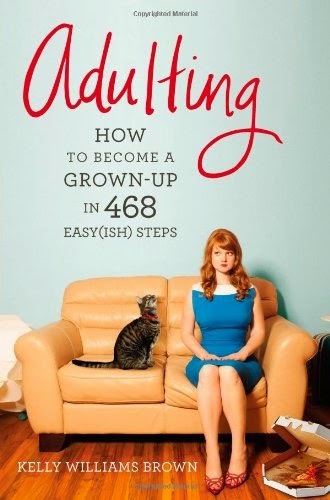 It's a hilarious novel with tips and anecdotes for becoming an adult. It was written by Kelly Williams Brown. The New York Times wrote an article about Brown and "Adulting" back in June 2013 and it was a great piece. I'm looking forward to reading just how to become an adult. 3. 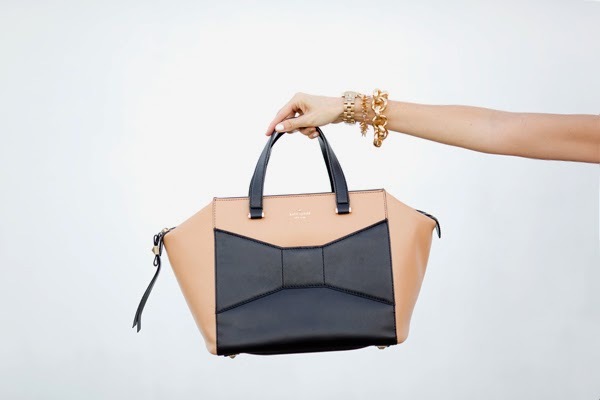 Kate Spade Beau Bag: I want this bag more than anything in the world but I know this dream will never become reality. It's a great idea for a more expensive gift, especially if you're in the market for a new, big girl bag. It's the perfect bag to hold your laptop, make up bag, planner, and everything you need throughout the day. Not to mention it's Kate Spade leather and so dam pretty! 4. Big Girl Planners: I love my Lilly Pulitzer planner and it's treated me well over the past two years but I think once I enter the real world, I'm going to need something more adult like. 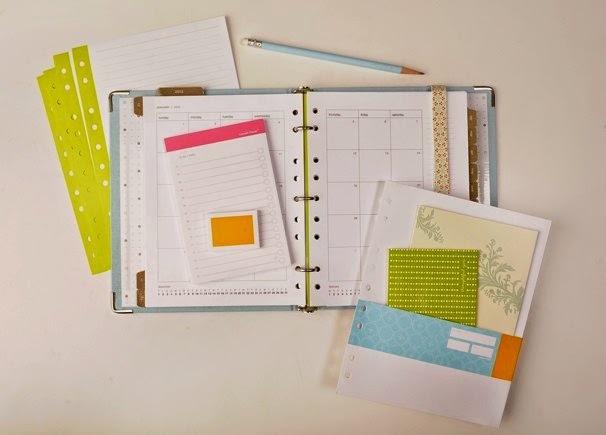 I loved the Kate Spade planners that were released this year but I think the Russel + Hazel planners I've been seeing around would make a great graduation gift. 5. 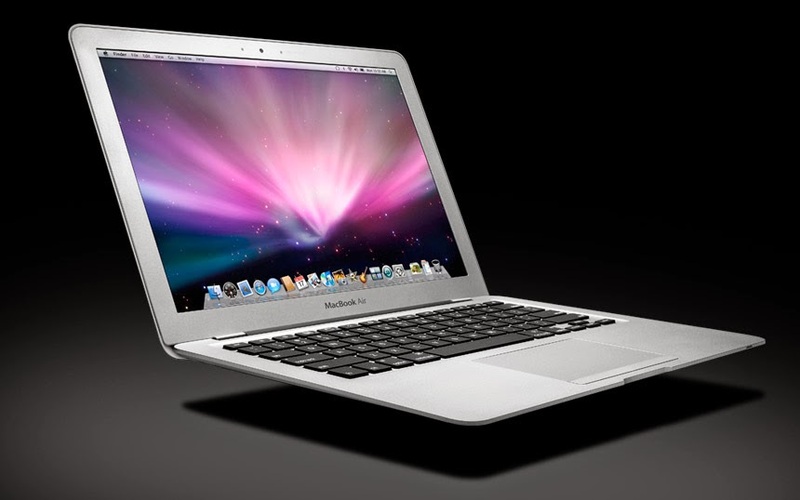 MacBook Air: Entering college is the perfect time to invest in a new laptop. I got my MacBook when I went to college and it was the greatest gift ever. It made everything so much easier and up until then, I only used PCs. Mac has changed my life and I think they make the best, really expensive gifts. If I was going to get a new laptop for graduation, I'd definitely want the MacBook Air. I love the silver color and the sleekness of this laptop. It makes traveling a lot easier and looks so much more professional. What are your ideas for graduation gifts? Tell me in the comments!